Dean Bubley's Disruptive Wireless: Facebook Workplace: Just collaboration, or parking its tanks on UCaaS & cPaaS lawns? Facebook Workplace: Just collaboration, or parking its tanks on UCaaS & cPaaS lawns? 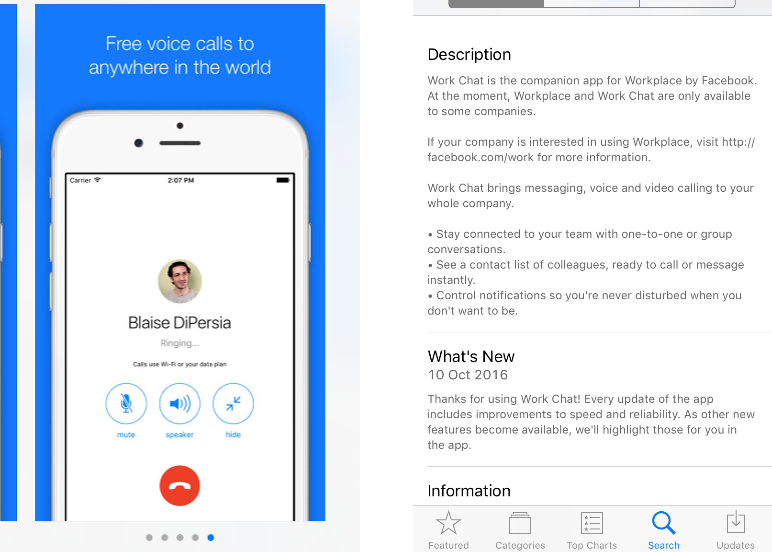 Facebook has finally launched its enterprise collaboration offering, changing its name to Workplace, from the original beta-tested Facebook at Work (link). It certainly isn't a full UCaaS product - but it wouldn't surprise me if it heads (somewhat) in that direction over time, or adds in integration or PaaS capabilities that allow it to compete indirectly in future. It's aggressively priced, and mostly targetted at the Slack-style market for timeline- and messaging-centric collaboration, also known as WCC (workstream collaboration & communication). It's got a free trial, it's free for educational users, and for businesses it costs just $1-3 per month depending on size of deployment. (For comparison, Facebook's global consumer ARPU is around 4, mainly from advertising, although this is much higher in North America - link). Clearly, it's majoring on large similarity in user-experience to its social networking platform, which is familiar to a large % of humanity. Likes, reactions, groups and so on are all replicated. 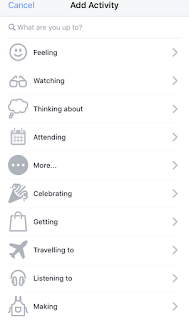 It also has some communications capabilities already - FB's Live video-streaming service is built into the main Workplace service, while it has a separate "companion" app (Work Chat - link) for IM and voice/video. I strongly suspect it is based on WebRTC, as its consumer equivalent is one of the biggest users of the technology today. Work Chat also has file/image-sharing and (not all entirely professional) stickers, which are basically glorified emoji. 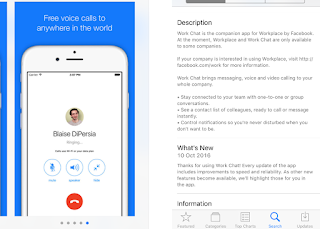 Interestingly, the iOS appstore page for Chat - which says it's already at Version 48 - has a screenshot focusing on voice rather than video, although that may just be because it hasn't updated it yet (there's an old website link to At Work rather than Workplace too). Unsurprisingly, there's a big pitch on security, privacy and data-ownership for companies that may be suspicious of FB's record. There's a big pitch for non-desk workers such as those in restaurants, on ships or industrial facilities (who are mostly likely to be mobile-first / mobile only, and which are often well outside the traditional UC/UCaaS universe). It's apparently air-gapped from the consumer Facebook platform - although given WhatsApp's recent history, some may speculate how long that lasts. There's a way to create multi-company groups for federation, and presumably closed groups for suppliers/customers/partners. Various 3rd-party providers of identity for single sign-on support (including G Suite and MS Azure). In common with Slack and some other UC and WCC-type offers, it suggests that use of messaging and workstreams may reduce the need for voice/video realtime communications as well as email. Its FAQ says that "Companies find that they can eliminate or drastically reduce their need for internal collaboration tools such as their intranet, telephony systems, video conferencing and distribution lists." Facebook isn't interested in becoming a business phone system or normal UCaaS platform, especially with PSTN interconnect. In any case, it is unclear that businesses would accept it any time soon - it's taking Microsoft a long time to move on from IM/UC to telephony. The apparent enthusiasm of various telco partners could just indicate prudent curiosity - or could indicate a future alignment with network-based telephony and numbering, especially given Facebook's love of phone number-based 2-factor authentication. Also at present, Workplace isn't being set up as a mechanism for B2C communications, as many thought it might. In many ways, that's more a role for consumer Facebook (& consumer FB identities) and perhaps WhatsApp for chatbots. Businesses have to pay for various services around their pages already. However, it would be very unsurprising if Workplace became more of an integration platform in future. I can easily imagine it - or partners - building ways to link it to other telephony, conferencing or CRM/call-centre systems or cloud providers. Workplace could potentially become a hub for Slack-style "collaboration as a platform", also being done in various ways by Cisco Spark, Symphony, Broadsoft Tempo, Unify Circuit and many others. Given Facebook's enthusiasm for live video-streaming, video-calling and other communications abilities (especially in-app on mobile) it would not surprise me to see a cPaaS play or acquisition at some point. I suspect it wouldn't aim to compete with Twilio directly, or some other UC-style rivals such as Nexmo/Vonage, but either Cisco/Tropo or Tokbox could be closer to the firing line. (Actually, Tokbox would be an interesting M&A target, if Telefonica decides it can't leverage it more than it does today). I expect that a major push will be made later around "events" which seems to be mostly missing from the current release, and which is a huge draw on the consumer service. Renaming it to "meetings" or "appointments" would make a lot of sense, and absorb much more communications traffic in consequence. Facebook has perhaps the best way to categorising personal "context" of any company. Its status updates have a great set of tags of location, doing/feeling activities, tagged colleagues/friends and so forth. It has the potential to leverage this in Workplace to create a really interesting platform for Contextual Communications. Overall, I think that Facebook Workplace looks like a much more subtle and oblique entry to enterprise communications than some people expected. It's not aiming to replace UC/UCaaS outright, but instead to gradually divert (steal?) a growing slice of the overall employee-to-employee (or cross-company) communications pie. This is very different to the way that the traditional enterprise comms companies like Cisco or Avaya or various cloud-based providers are going, where they typically aim to be at the centre of a firm's communications, radiating outward from phone or conferencing. Instead, Workplace seems to be a play for adjacency, siphoning off use from email and Slack and peripheral (often unloved) UC features, at a low price point. If companies can get over their privacy-wariness from Facebook's consumer reputation, it has quite a lot of potential. I also suspect it could be seen as attractive as a channel play by some telcos' enterprise business units, especially where they have minimal mobile footprint today. It would probably sit alongside other UCaaS offers rather than replace them. Thus far, it's a bit unclear what Microsoft plans to do with LinkedIn, but that's also in the same universe. But Workplace also represents a starting-point for some really interesting future cPaaS and integration plays. 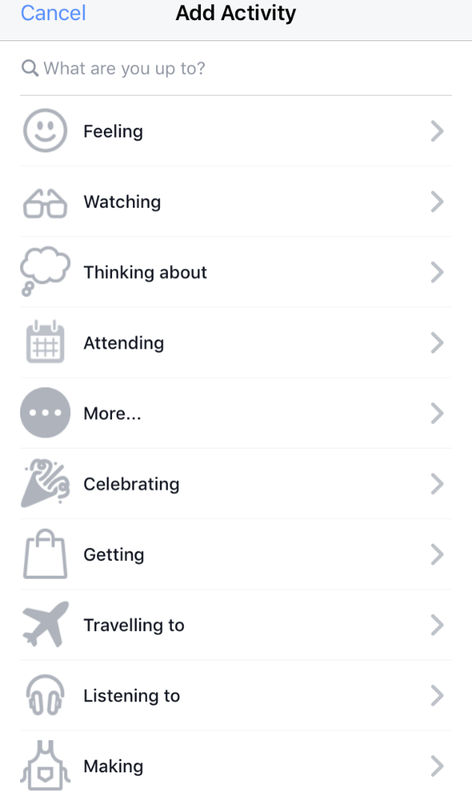 Facebook's familiar UI - and its vast realm of heritage and skill in design and UX - could be a gamechanger. It is rightly eschewing "boring old business phone systems" for now - but should be able to help create a variety of new voice and video experiences in subsequent enhancements, if it proves the basics, gains scale quickly, and mitigates residual concern about security and privacy. If we call the message/timeline concept WCC, maybe this will end up being called wPaaS? I don't think it can start to take teams away from Slack until it offers the same levels of tool integration and customisation. This is especially true in areas of software development where you can tie in app store reviews, build outputs, operational data, reporting and many other sources of information into chats. Emojis are good for lightening the mood and contributing to team culture, as are Gifs and videos, but Facebook offers nothing new here. I know it is a very specific area, but collaborative chat is essential for modern software development, it's fast, non-intrusive and enables a record of conversations without all the formality and implied politics of email (who do I CC and how do I sign off to get the correct level of passive aggressive inflection). I think though that lessons from this area do apply elsewhere, chat suits the modern multi-tasking environment and links to tools and data streams are key to sharing live information. Voice calls just aren't as important in this environment, people don't want to be disturbed with a call, but a chat is less stressful and intrusive within the workplace and it is much easier to drop in and out of discussions. @ Paul. Although we are big Slack fans, I think that Facebook has just one thing to do: send a mail to all the apps/bots in the Slack Directory and offer them to be translated to Workplace. Should take them less than a quarter to offer as much integrations or more than Slack. What I find interesting with the rise of the collaborative space (Slack, Workplace and soon Skype Teams) is that the whole UCaaS industry will be in big trouble.